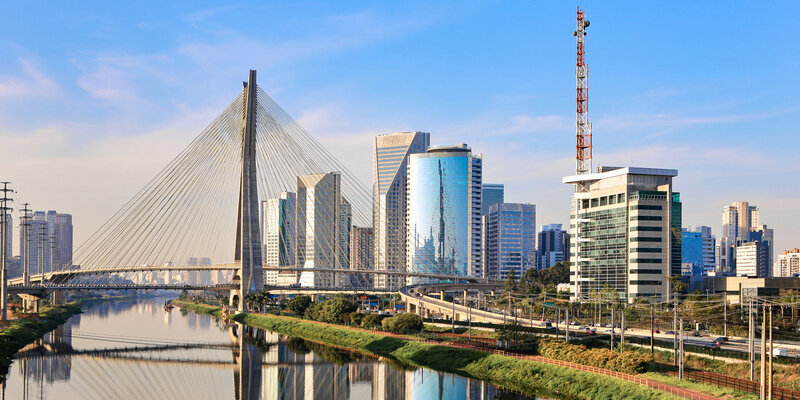 Most people might prefer Rio de Janeiro to São Paulo, but the latter - also Brazil’s largest city - is full of charm and once it grabs your attention, you’re guaranteed to be a fan for life. We’re sure it will lure you in with its authentic metropolis vibe, warm climate and most importantly, enthralling mix of cultures and culinary options, a result of its long, storied history of immigrants coming from different places around the world. Football fans will have a great time with the city’s massive soccer stadiums, while art lovers will have an endless supply of museums to visit and cultural influences to devour.